POLICE have arrested a male and female on suspicion of criminal damage. It follows an attack on a home in Broom Street off the upper Shankill Road in which the front windows were reportedly smashed by masked persons. 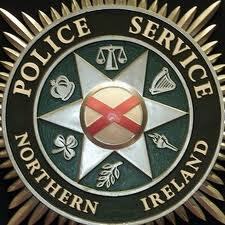 The PSNI are treating the incident as having being racially motivated. Officers are appealing to anyone who witnessed the incident to contact them at Tennent Street on the 101 non emergency number.